Having moved to the U.S. in the early eighties, Jamaican singer Carlton Livingston had in 1983 one of American reggae's biggest hits, '100 Weight Of Collie Weed', sampled by many hip hop groups. 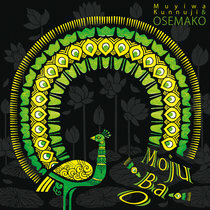 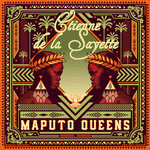 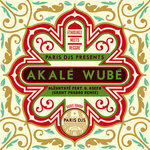 "KRS One did an interpretation of the melody. 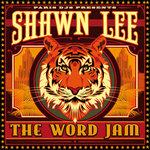 Then JA Rule came and did it. 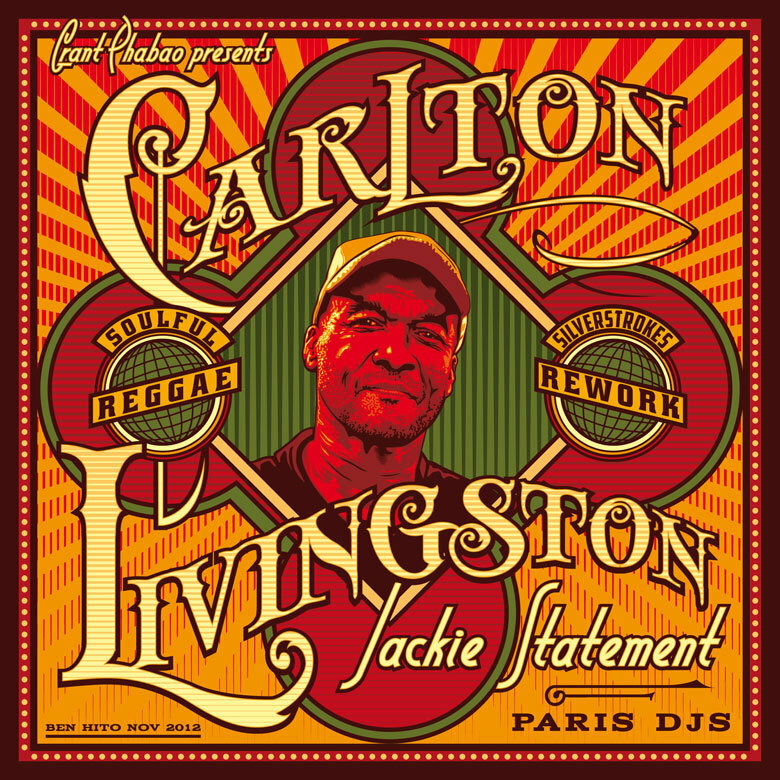 And there's about two lines in Jay-Z's 'Kingdom Come' album" explains Carlton. 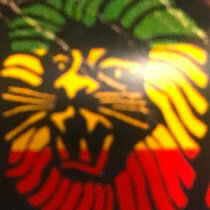 In 1998 he did over the tune 'Rumours' with Shabba Ranks and Carlton Linvingston's career took off once again, making him in demand internationally for concerts and recordings sessions. 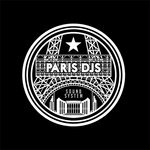 Flash-forward to the mid-2000s, when Carlton meets the Grant Phabao and Paris DJs crew, and decides to start a long-term collaboration deal. 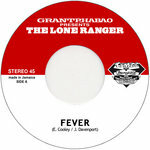 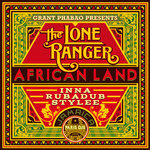 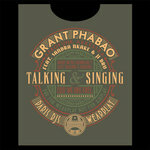 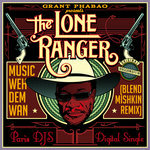 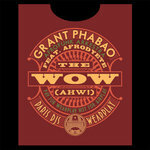 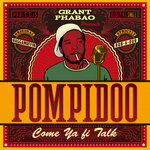 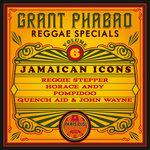 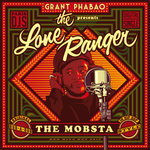 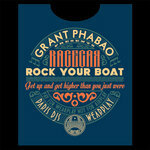 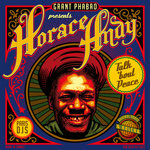 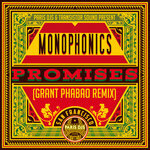 A first 12 inch is released in 2006, on Phabao's TIMEC label, a cover of Dandy Livingstone's classic '(A Message To You) Rudie', with his long time Deejay friend The Lone Ranger. 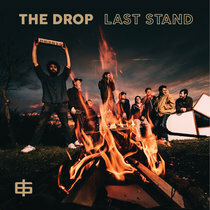 The vinyl sells out instantly. 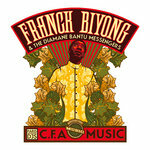 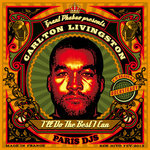 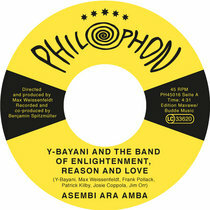 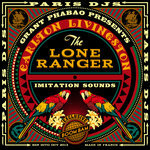 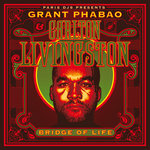 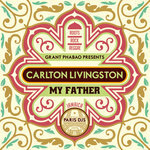 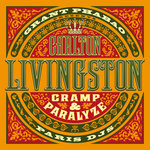 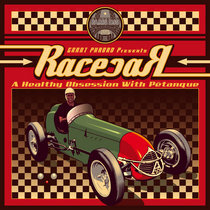 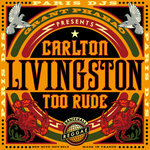 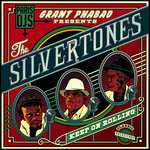 After appearing in 2008 on French moviemaker Cedric Klapish's 'Paris' motion picture soundtrack, Carlton releases the next year a new single, 'Teenager In Love', an addictive piece of reggae-doo-wop covering Dion & The Belmonts, soon followed by his first full length album recorded and produced by Grant Phabao in Paris, 'Bridge of Life'. 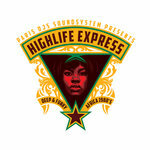 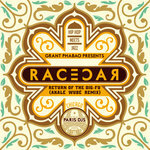 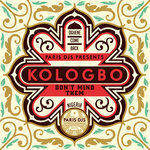 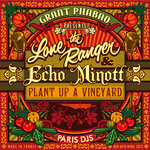 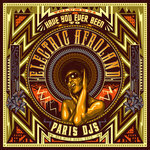 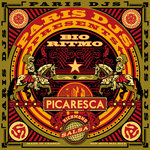 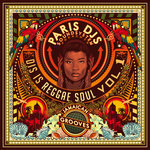 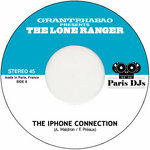 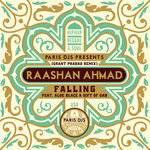 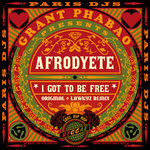 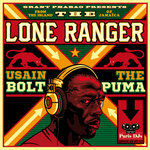 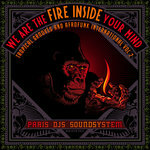 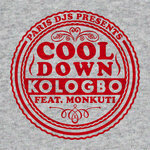 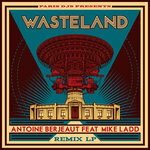 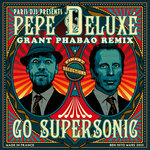 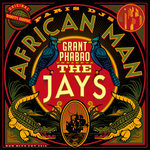 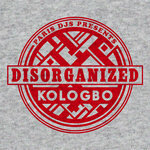 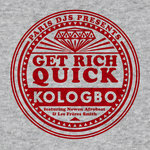 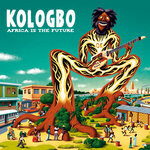 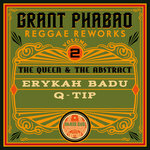 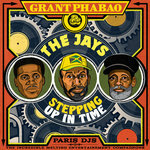 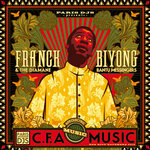 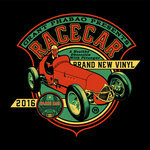 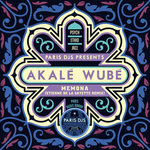 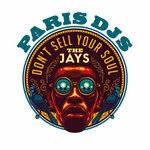 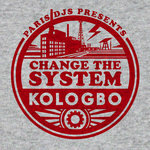 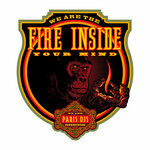 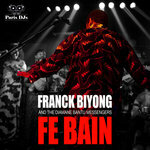 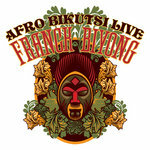 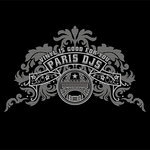 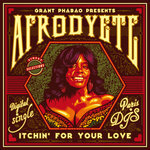 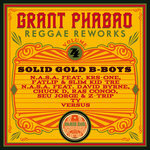 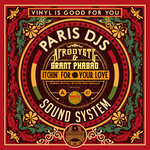 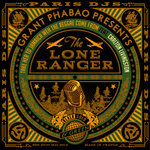 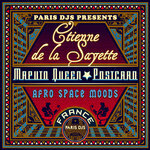 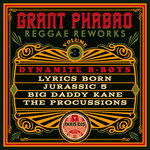 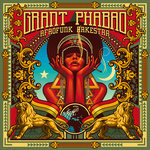 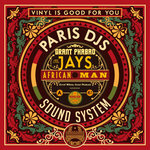 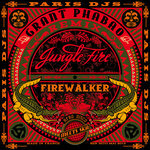 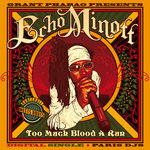 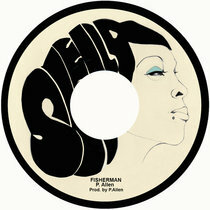 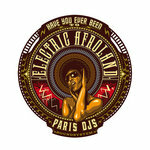 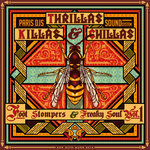 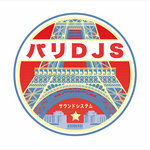 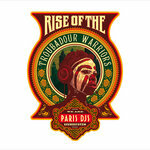 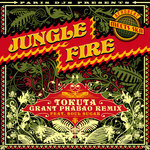 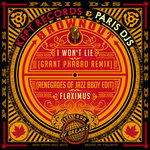 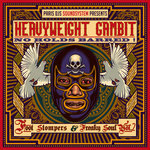 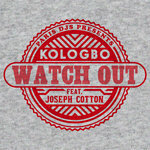 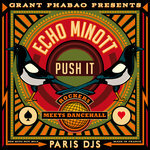 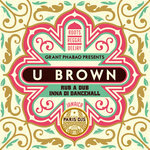 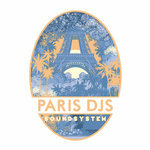 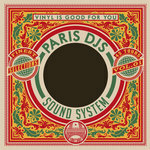 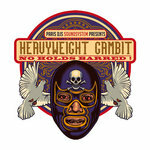 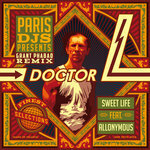 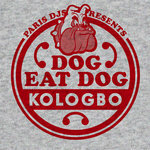 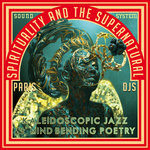 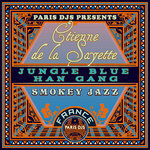 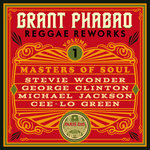 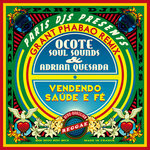 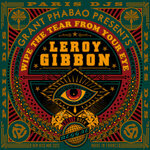 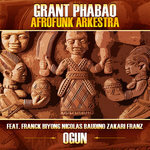 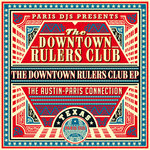 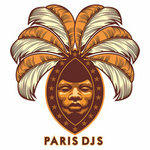 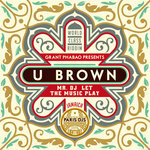 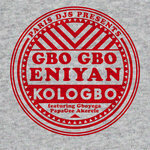 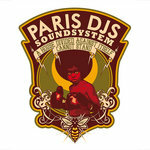 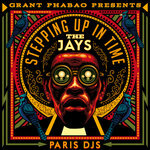 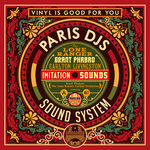 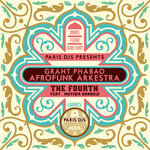 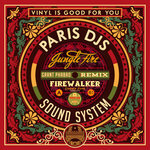 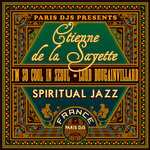 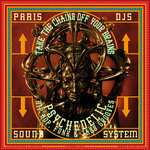 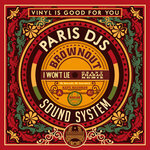 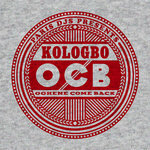 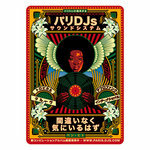 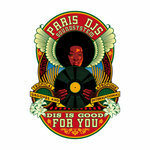 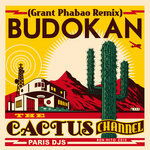 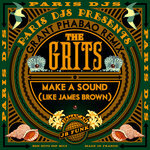 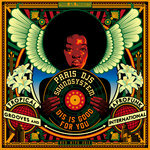 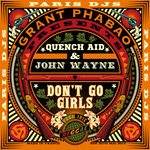 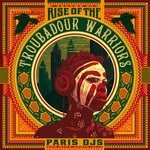 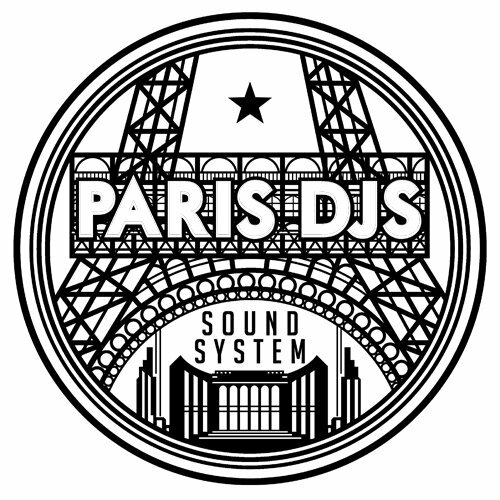 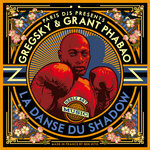 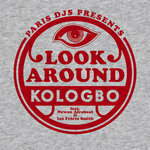 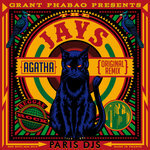 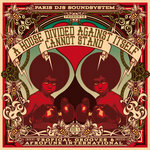 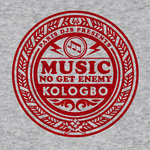 2012 sees the launch of the Paris DJs label, with new digital or vinyl releases happening every week, and a will to unite under the same banner a vast network of international artists, in order to produce and release new blends of groovy roots music. 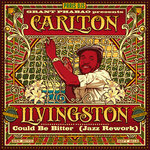 After an astonishing Jazz rework of his reggae tune 'Could Be Bitter', Carlton Livingson gets the heavy funk/blues rocking treatment from The Silverstrokes, a new band led by producer Grant Phabao with French keyboards maestro Guillaume Méténier (Soul Sugar), and featuring essential French DJ/producer Erik Rug on additional guitars. 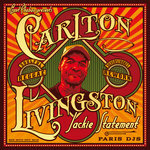 'Jackie Statement' is the fourth single extracted from Carlton Livingson's 'Bridge of Life' album.